URL link of pedigree was copied to clipboard! This dog has 0 followers. This dog has no siblings. This dog has no half-siblings. Dogs with color point indicate that the animal occurs multiple times within the present pedigree. If you here from mobile Android device look here: mobile application for this website. If you want new website of your kennel, look here. This website is automatic update from data of this database. So you no need programmed or another managed. Simply added dog, puppies or plan breeding to database, and all is updated on website of kennel too. We are trying to collect information about American Pit Bull Terrier from all over the world. 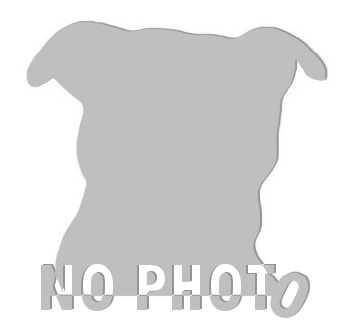 The website and database is intended for the community of American Pit Bull Terrier lovers and dog breeders worldwide who we hope will help us gather as much information as possible. Our focus is on American Pit Bull Terrier pedigrees and we would appreciate it to also host American Pit Bull Terrier pedigrees reaching back to the very beginning of American Pit Bull Terrier breeding.